The ingredients list is often the most important piece of information on any skin care product. Unfortunately, this list if often deceptive and misleading. Some terms used in skin care products are just marketing gimmicks. Marketers use some labels to attract consumers and increase sales only. Many of the claims made by skin care products are simply not true. 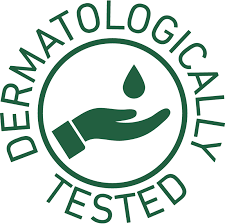 This says that at least one dermatologist has tested the product on some part a body (maybe their own), for some period of time or just once. The dermatologist may have a financial interest at heart. You never know if they even liked the product or not. There are no federal standards or guidelines for this term. Also Read: Dermatologists Are Following These Skin Care Tips, Why Aren’t You? This term means that the product has a very small probability or possibility of causing an allergic reaction or it will not cause one at all. However, there is no proper definition of this term. No test can guarantee that a product will not spark an allergic reaction from everyone. Usually, the products that have been labeled with this term contain one ingredient at least, usually the preservative, which can cause reactions. Skin care products manufacturers are not needed to substantiate this claim on products to the FDA. So, this term does not really mean anything. However, it is very effective for marketers and used by a lot of manufacturers. With growing awareness, people are just not ok with the brutal testing that animals have to go through. So, a lot of brands now claim to be cruelty-free to attract animal lovers. A lot of manufacturers use these claims only on finished skin care products, but some depend on the supply chain to do animal testing to ensure the safety of a product. So, the cruelty-free tag is often deceptive. Apart from that, even if the ingredients used are not currently being tested on animals, they have been tested in the past. 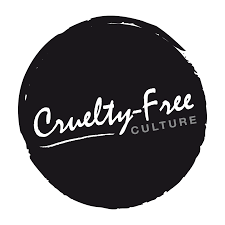 Right now, no legal definition exists for cruelty-free products. So, the marketers are free to abuse the term as much as they want right now. Scientifically, no product has been proven yet to slow down or reverse aging. The only skincare product that has been scientifically proven to prevent the premature signs of aging is sunscreen. It does so by protecting your skin from the harmful rays of the sun. The beauty industry thrives on selling dreams to people. The capitalize on beauty trends. They use misleading ads and well-known celebs to market their products. A celeb who has gone through many surgical procedures in real life is shown to be benefiting just from a magic potion in a jar. Luckily for the product manufacturers, the audience always fall for such ploys. The products promising people everlasting youth are a big hit. Sell a product with the anti-aging tag and it will increase sales and profits. Using this term is a very effective marketing tactic. However, these claims have not been proven medically. So, the next time you see a product with this tag, don’t buy it for this claim alone. This term means that the manufacturer thinks the product is suitable for people with oily and acne prone skin and is not likely to cause breakouts. ‘Comedo’ is a medical term used for a clogged pores, either a whitehead or blackhead. 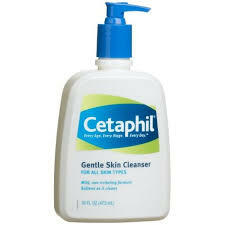 A product that is marketed using this term is supposed to be the one that will not clog pores or acne breakouts. However, there is no specific testing protocol or standard that a product will guarantee a clearer complexion. 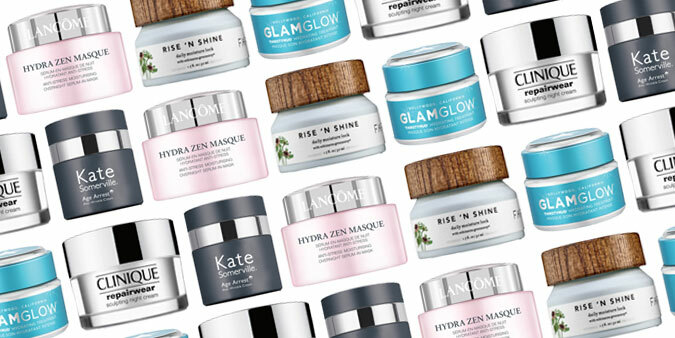 Also Read: The Skincare Secrets You Absolutely Need To Know! Consumers are usually told that a nourishing product or ingredient provides food or nourishment for a healthy skin. However, this is just a lie scientifically. Products applied on the skin are in contact with the outer cell layers only. These layers are made up of non-living, but functional, dead tissues. You cannot really nourish dead cells! You can nourish your skin only via blood supply in the lower layers of skin. Basically, a healthy skin is a reflection of a healthy body! To have a nourished and healthy skin, you need to have a good diet consisting of lean protein, fruits, vegetables, and healthy carbs. You also need to get adequate sleep and exercise regularly. You must also avoid stressors such as the harmful rays of sun, smoking, and alcohol. Although good skin care products can do wonders for skin, remember the real nourishment is from within. You must cleanse, tone, and moisturize your skin but you must take care of it internally too. Do not fall for bogus claims. Do your research before using your hard earned money to buy a product! Is there any claim that we have missed? Let us know in the comments below! Next articleGet A Smoother Skin And A More Energetic Body By Not Doing These Things!